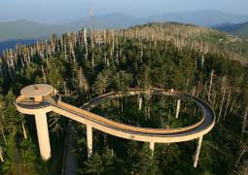 The Great Smoky Mountains National Park is the most visited park in the United States, not just because of the beauty the mountains offer, but also the many fun and exciting things there are to do in Pigeon Forge, Gatlinburg, and Sevierville. 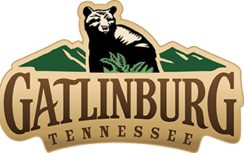 Listed below are just a sampling of the many attractions, shows, dinner shows, shopping, and restaurants that Pigeon Forge, Sevierville, and Gatlinburg have to offer. Take your time and click through to see exactly what fun you can have making memories on an unforgettable Smoky Mountain Getaway!! 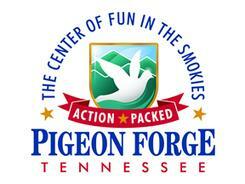 Pigeon Forge, a mountain town and vacation area in eastern Tennessee, is the home of Dollywood, country singer Dolly Parton’s Appalachian-themed park consisting of rides, an adjoining water park and a museum of her costumes and memorabilia. 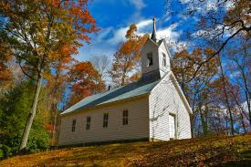 The city’s other attractions include country music revues like the Smoky Mountain Opry, dinner theaters such as Dolly Parton's Stampede and outlet malls. 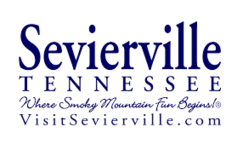 Sevierville is a city in east Tennessee. 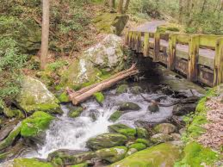 To the south, Great Smoky Mountains National Park has forest trails and waterfalls. A statue of country singer Dolly Parton, a Sevierville native, is downtown by the 1896 beaux arts–style courthouse. The Tennessee Museum of Aviation has vintage aircraft, including 2 rare P-47 Thunderbolts. To the east, the Forbidden Caverns are vast underground caves with calcite formations. 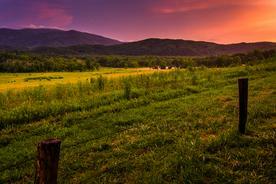 Great Smoky Mountains National Park is “Paradise Found” for people who like to walk in the mountains. Over 150 different trails are maintained in the park—more than 800 miles in all—offering hikers a lifetime’s worth of exploration and adventure. 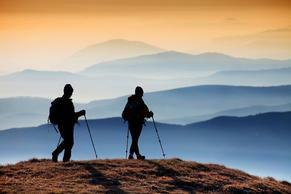 Among America’s national parks, only Yellowstone and Yosemite have more miles of trails. 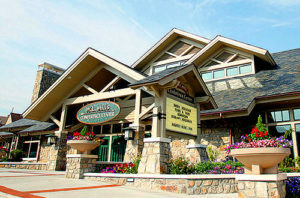 The Gatlinburg Convention Center has played host to a wide-range of functions such as product trade shows, dance and cheerleading competitions, religious conferences, corporate functions and association meetings. Whether your gathering is for 60 or 6,000, they will work with you to accommodate your needs and help you host an exceptional event. 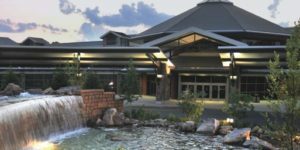 Rocky Top Sports World is a state-of-the-art, indoor and outdoor sports campus located in Gatlinburg, TN, surrounded by the beautiful Great Smoky Mountains National Park. They’ve quickly become the destination for sports teams and youth sporting events and tournaments in the Southeast region. 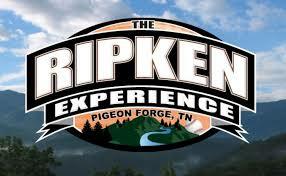 Click on the image for Ripken Experience information.